True. No amount of vitamin and mineral supplements will ever make up for a bad diet. 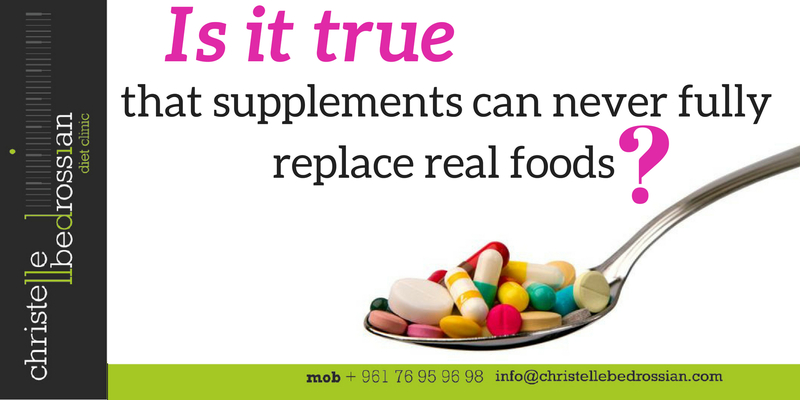 It is much more important to eat whole, nutritious foods than to count on supplements to provide the nutrients you need. (Next Entry) Is It True That Unprocessed Food Is The Healthiest?